The rock mucking machine can also be called the rock loading machine. 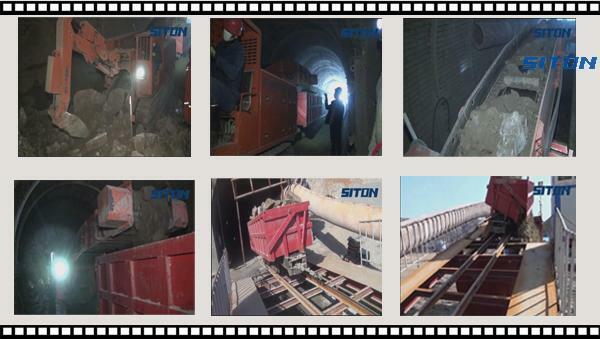 With a loading capacity of 60-180 cube meters per hour, the rock mucking equipment can work continuously in tunnel and underground mining. 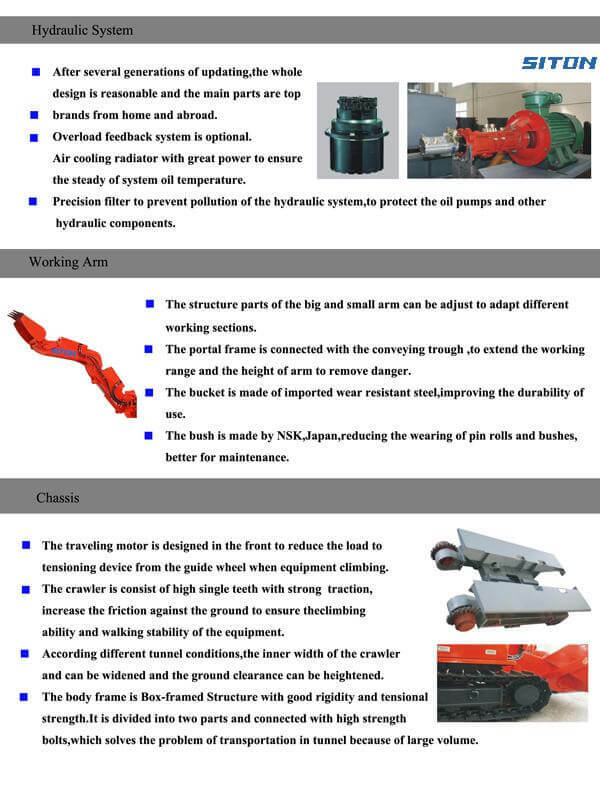 The rock mucking machine is a kind of mechanical loading machinery mainly applied in coal mine and semi-coal road. It is applied to transport the sinking waste rock and clear the excavated rock. Besides, the rock loading machine can also be used to handle materials such as wood chips, logs, trash, refuse, slag, mulch, demolition material, debris, etc. It can work well with tramcar, scraper conveyor and belt conveyor. 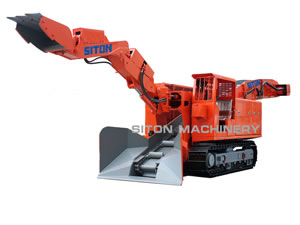 For big slopes, we have LWLX-80, LWLX-100, LWLX-120, LWLX-150, LWLX-180 and LXLX-60 rock mucking machines. For level or horizontal surfaces, we have LWL180 NEW, LWL-80 37 NEW, LWL-80 NEW, LWL-120 NEW rock loading machineries.